Nome is a community strategically located as the hub for the Norton Sound Region of Alaska. 13 villages use Nome as their portal to reach the larger cities. There are churches in almost every village, but only a few have pastors. Nome is where people come for medical care and groceries. Nome is also where people come to drink and access drugs. Alcohol is the greatest visible obstacle. It debilitates the youth and adults alike. They are facing the third generation of children and infants affected by Fetal Alcohol Syndrome. The church & pastor’s homes are a place where they can try to be the hands and feet of Jesus. Nome is physically dark during part of the year, and spiritually dark all of the time. Generations of spiritual strongholds fight against the truth, and yet the darkness has not overcome it. The Light still shines at Nome Covenant Church - In the soup kitchen as they warm cold bodies and fill hungry bellies, in the children’s ministry as they tell the story of Jesus to children. 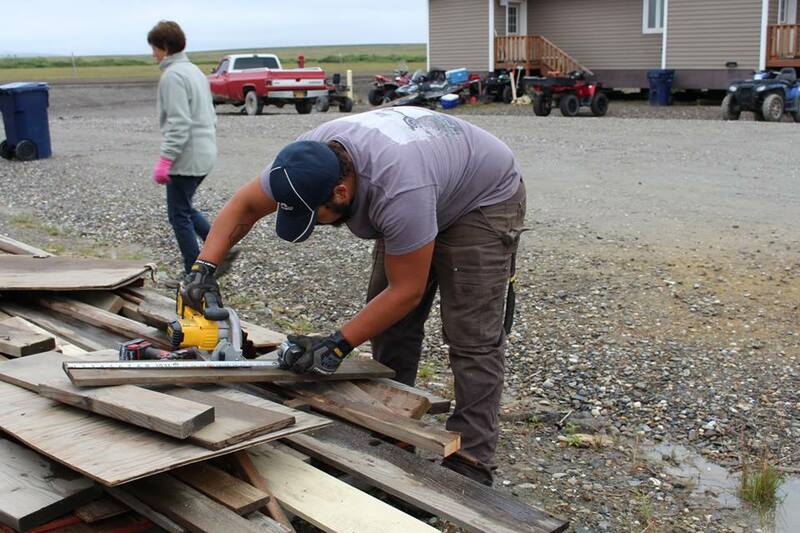 They partner with the Nome Children’s Home to bring the children each week. These are youngsters taken from dangerous home situations in Nome or surrounding villages. One beautiful situation was shared where 3 siblings heard about prayer for the first time. They were so excited to tell their caregiver that there is a thing called Prayer, and it means that you can talk to God about your life and troubles. They wanted to talk to God about what is happening in their life. This story does not stand alone. In the last month, four children have come that have never been in a church before, and this is still in the summer time of travel and subsistence. 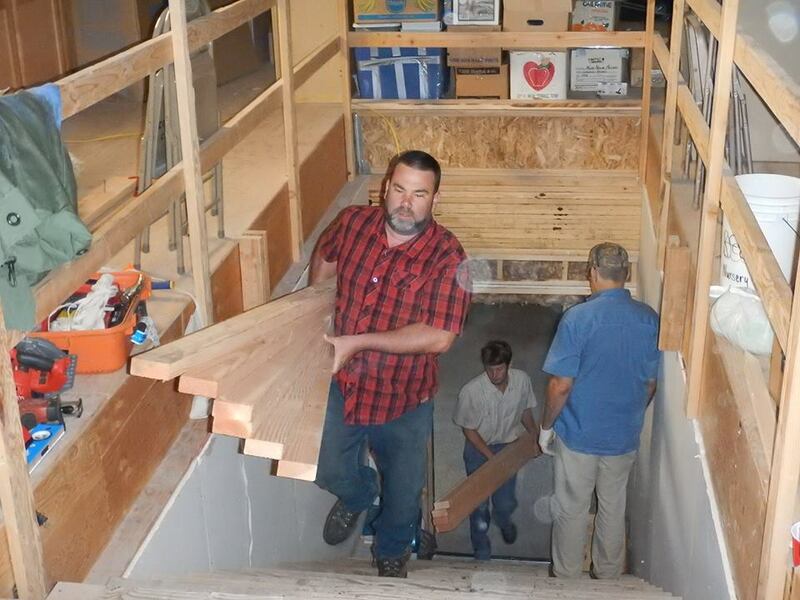 We have partnered with the Nome Covenant Church and are assisting them in completing the 2nd floor of their church to provide a place large enough for people to gather, see Christ and have their needs met. The abundance of this upstairs area will equip them with the resources for the vital ministry of the gospel. Their goal and passion is seeing families saved, healed and transformed by exalting Jesus, sharing His Good News and living by His Spirit.